Huggies DryNites pyjama pants help kids stay dry so they can dream big! 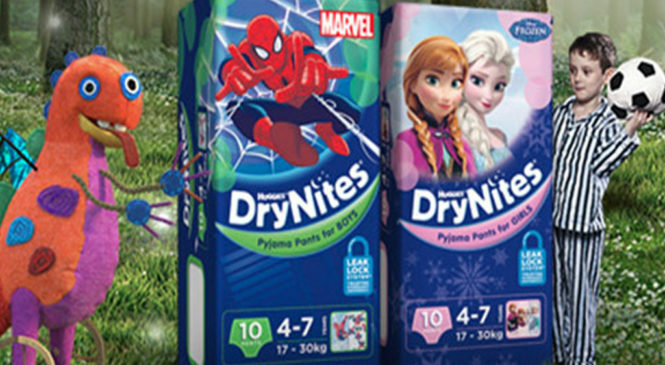 Huggies DryNites pyjama pants are a great way to take the stress out of night times. With their comfortable, secure fit, and unrivalled absorbency, they draw away wetness and lock it in for good so that nights are free from mess and distress.